Three killers are on the rampage in the capital and dead bodies are piling up almost as fast as the police can count them. 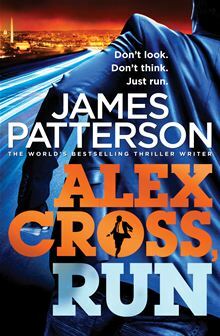 Alex Cross is in charge of all three investigations and has never been under more pressure. But with a crisis at home that threatens to tear his family apart, Alex's attention is divided. While Cross tracks the killers, he doesn't notice that someone is tracking him. Can Alex unravel the cases and find the killers in time? Or will he be the next dead body on the list?